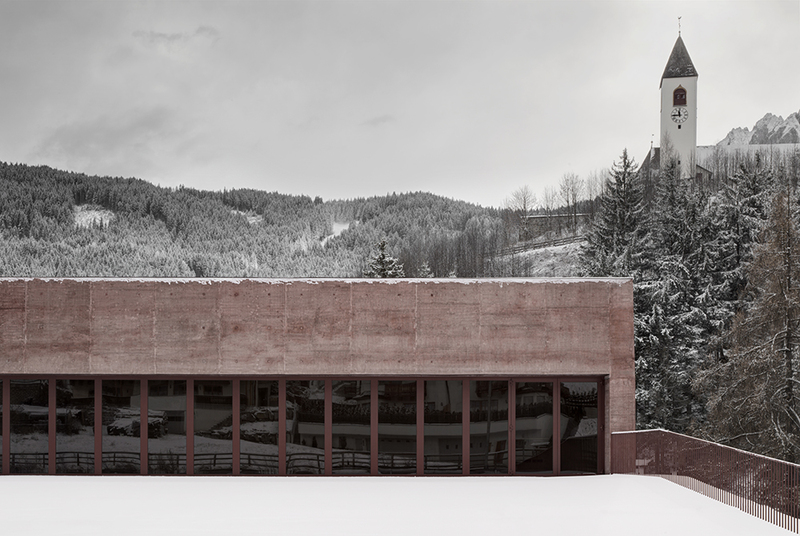 Participation in various types of volunteer work is one of the main types of activities that are at the heart of the cultural fabric of South Tirol. Volunteering has an important social value, since the region is characterized by many small and dispersed settlements, and firefighters are one of the most common types of volunteer groups. 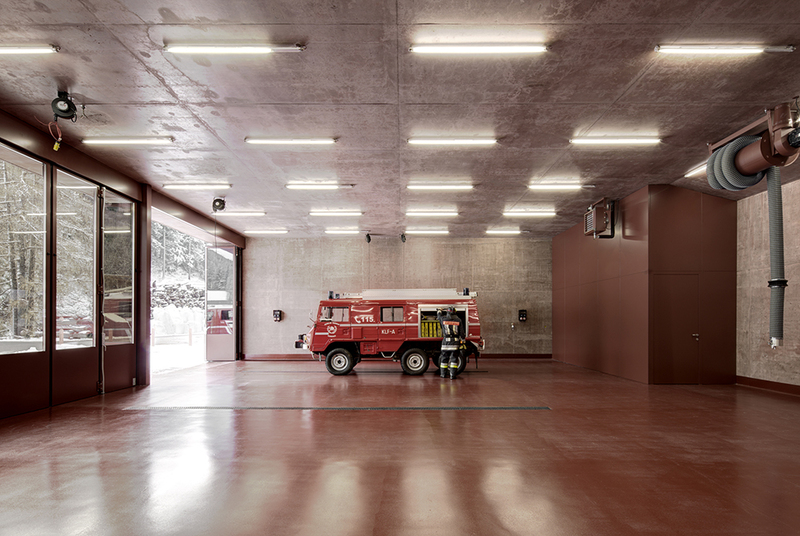 In the Province of Bolzano alone there are 306 registered volunteer firefighter groups, which ensures quick response times in case of an emergency. The province with its 116 municipalities is equipped with firefighting infrastructure to support 17,300 volunteers, or one in every 39 inhabitants. This institution, based exclusively on volunteers, in addition to putting out and preventing fires, provides technical assistance, interventions in case of natural disasters and on occasion help in keeping public order.